Games for Cats! 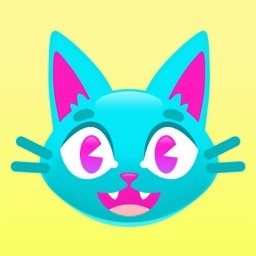 is an all-new collection of six games designed especially for cats. 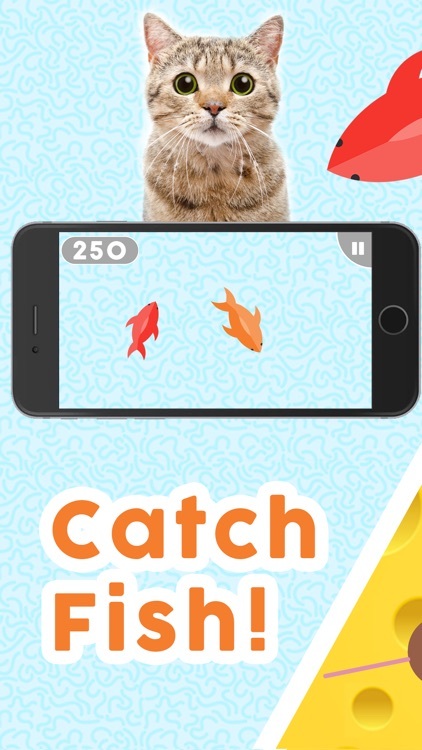 Choose a level and get ready to watch your cat chase a laser pointer, mouse, fish, bird and more! • Place your iPad or iPhone on a flat surface near your cat. 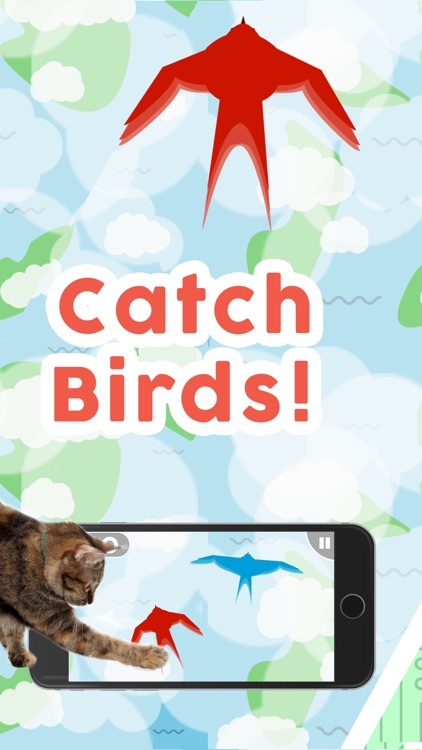 • Enjoy watching your kitten chase laser pointers, mice, fish, birds, insects or birds and score points! 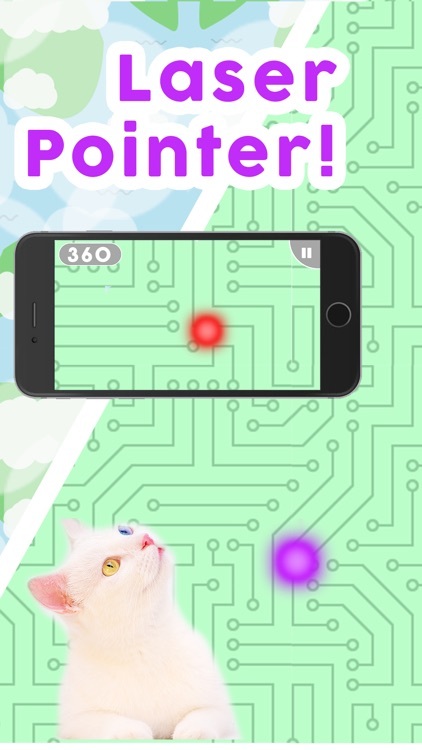 • Double the prey for your cat with the 2x feature! 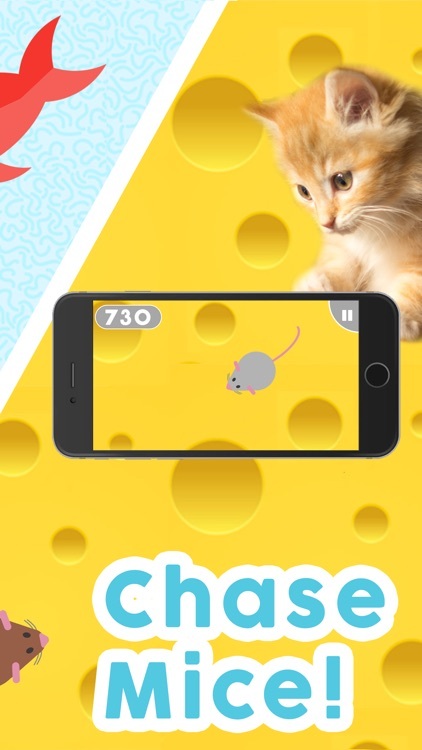 Choose one of the many cat games and see how many points your cat can rack up by chasing lasers, a mouse and a fish or insect! 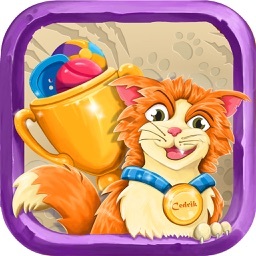 Keep your kitty and friends entertained for hours on end with this exciting cat game! Feel free to try it out with your pet dog as well! 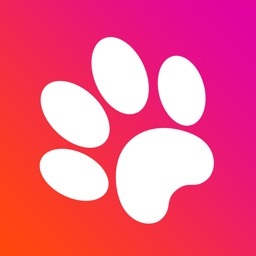 Many people say this is a great game for dogs and pups as well! 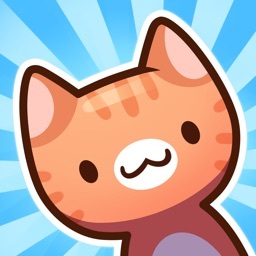 Similar Apps to Games for Cats!